A shower floor made of Globalgrip tiles acquires extra safety and functionality thanks to two ceramic accessories: the sloping shower edge tile and the sloping shower corner piece. 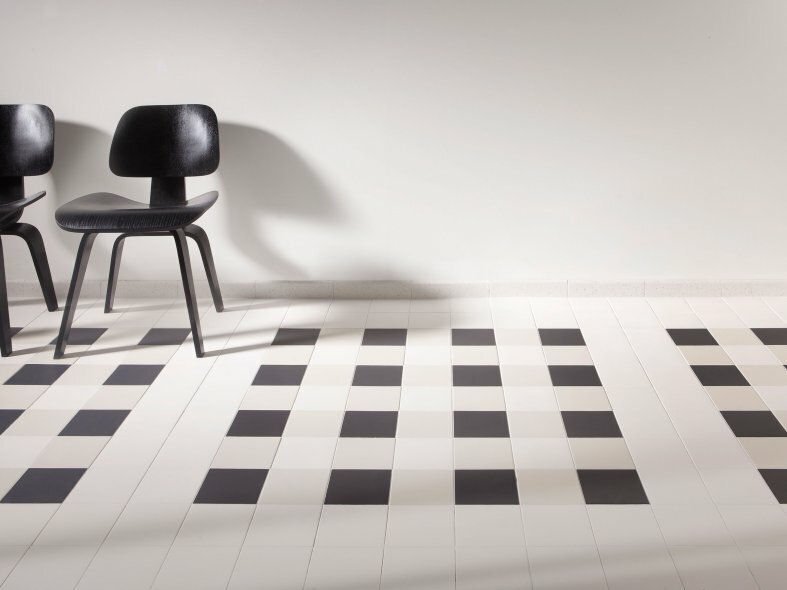 These pieces round off the shower floor perfectly and, of course, match Global tiles seamlessly. The slope is relatively small, enabling barrier-free access to the shower. This is certainly recommendable for showers where people need a lot of room, such as in homes adapted for the disabled, hospitals and homes for the elderly and rehabilitation centres. But also in stylish, modern bathrooms in homes and hotels. The unglazed Globalgrip tiles occupy a special place in the Global Collection. These floor tiles have extra nonslip properties and are available in various surface finishes, with a nonslip profile for every application. The subtle profile of the Globalgrip AS combines walking safety with tactility. The lug profile of Globalgrip TS, WS and XS provides increased roughness, making this variant perfect for industrial use. 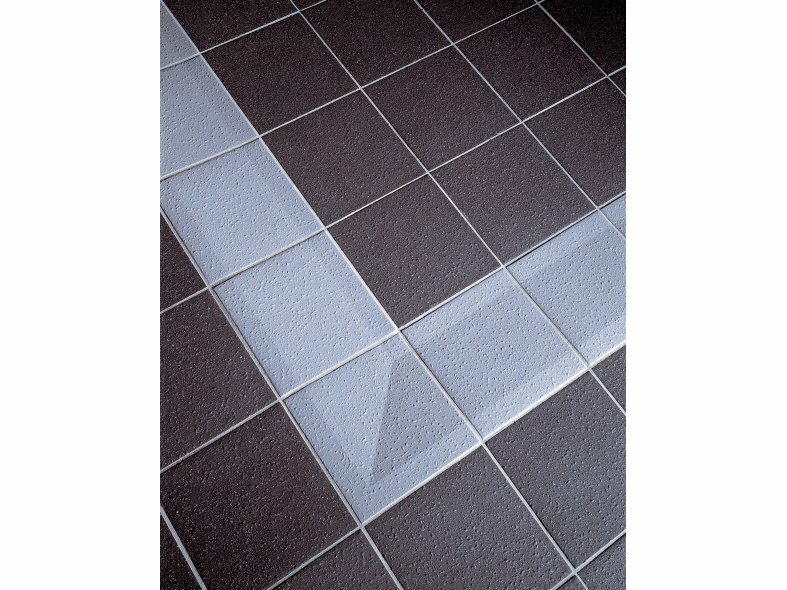 Globalgrip features a microseal as standard, which makes the tiles very easy to clean. The sizes, colours, accessories and modularity of Globalgrip, mesh seamlessly with the Global Collection wall and floor tiles. The Globalgrip Shower is a shower floor accessory with slipresistant profile (AS) and integrated slope (1:10) that seamlessly matches the Globalgrip AS and the Global Collection series in terms of size and surface texture. The Globalgrip Shower provides a perfect, gradually sloping water barrier for showers and sanitary areas. So it will come as no surprise to learn that Globalgrip is used extensively in sheltered accommodation, homes for the elderly and health care facilities.